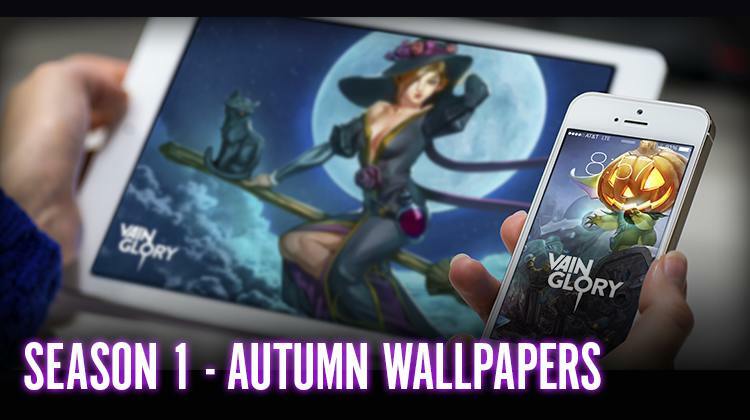 For fans addicted to the multiplayer online battle arena moba game Vainglory for mobile devices. With the recent reveal of the upcoming Season 1 Autumn Themed skins for Petal and Celeste, I thought it would be nice to release a wallpaper for each of the limited edition skins. Let me know what you think of the wallpapers in the comments, or your hero requests for future wallpaper downloads. Enjoy!